Designed with sensitive skin in mind, the Gillette Satin Care Sensitive Skin Shaving Gel offers ultimate skin protection as you shave. 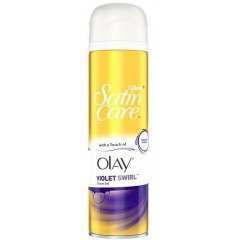 For soft and satiny smooth skin. 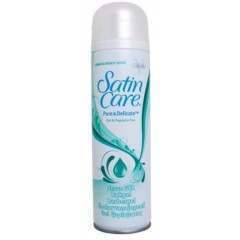 For great results, use with Gillette® Venus® razors. 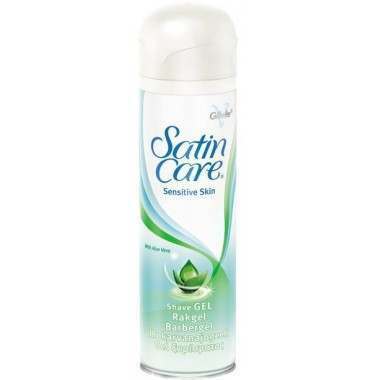 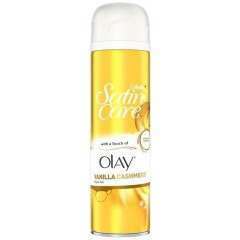 Satin Care® Sensitive Skin, with Aloe Vera, is specially designed for sensitive skin Satin Care shave gel's triple lubricant formula helps protect against nicks and cuts.